we harness the power of stories to help build your brand. One:Eight Productions is a boutique production company based in Dallas, TX. We use an artistic, compassionate, documentary style to tell important stories from brands and organizations all over the world. 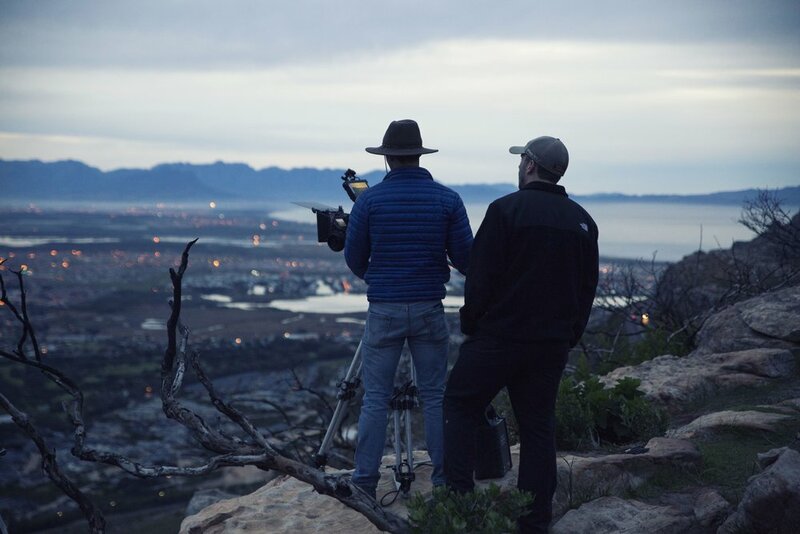 From the suburbs of Texas to refugee settlements in Lebanon, and several other locations around the globe, we have valuable experience and skills in all stages of film production, focusing on the beauty and dignity of our subjects. We enjoy any opportunity we get to take photos, no matter if it is for family photos or a personal or professional event. We have experience in everything from corporate headshots, to athletic events, to landscape and nature photography. We handle design projects for a variety of needs, including event announcements and invitations, trade show/convention spaces, logo design and brand development. If you have a story to tell, often film will tell it best. To see more of our films, visit our vimeo page. And we love what they represent. There is nothing that captures a moment in time quite like a picture does. Our experience in photography ranges from families to weddings to events and even wildlife. If you have something or someone you'd like us to photograph, click the button below to get a quote.